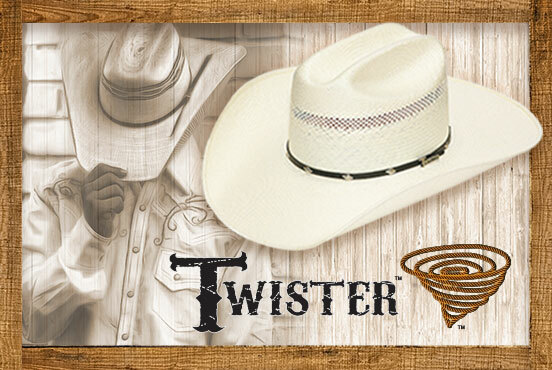 Established in 1969, M&F Western Products, Inc., is the leading distributor and manufacturer of western wear accessories. We have the largest inventory on hand, the quickest distribution, the best brands, and the latest fashions. 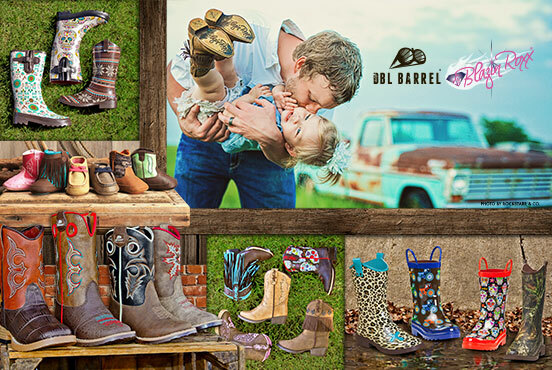 We are proud to serve retailers, including western stores, department stores, men’s stores, ranch stores and gift shops. 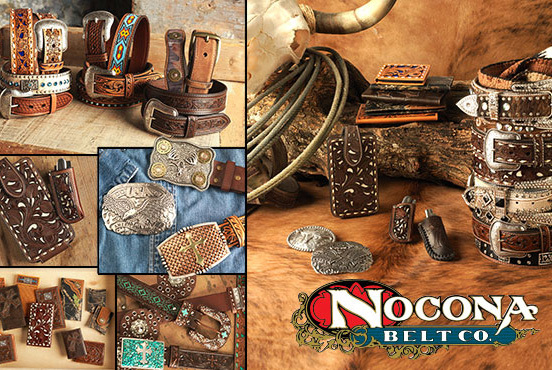 Products include: Nocona Belt Company belts, hatbands and wallets; Crumrine buckles, and jewelry; boot supplies; hat supplies; leathercare; caps, saddle slickers; Western Moments resins and dinnerware; gloves; and various other accessories. 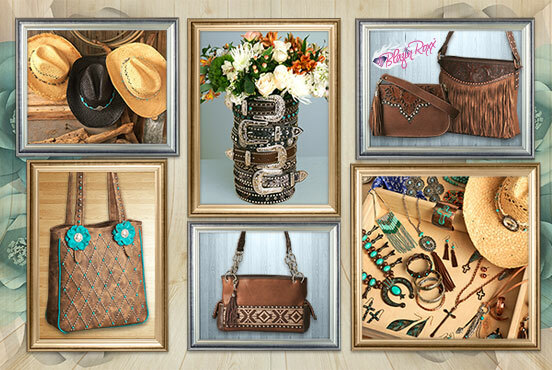 We are now an Ariat licensee and have a wide range of Ariat accessories and leather goods. About Us | Licensed Brands | Featured Products | Dealer Locator | Contact Us | Dealer Login | © Copywright 2019 M&F Western Products, Inc.